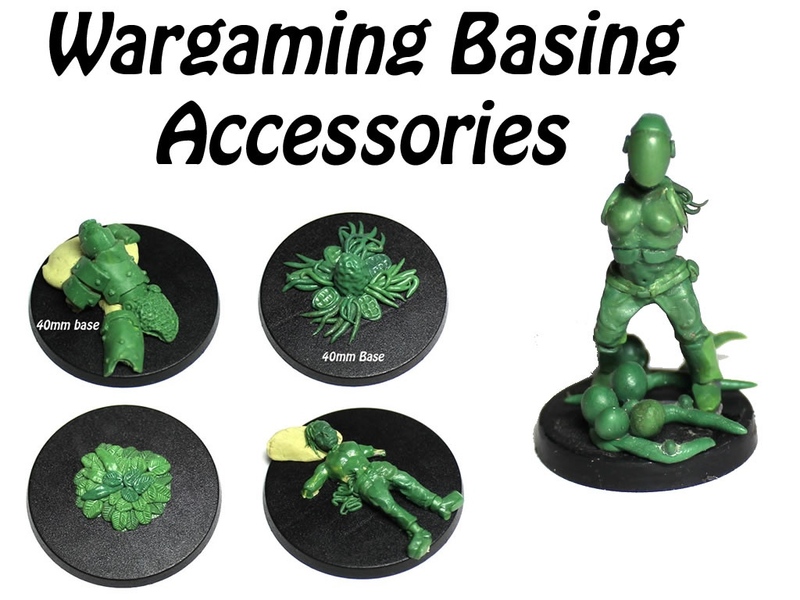 Three from Kickstarter this week with the first being "TTM: Board Game Inserts and Storage Solutions" by ThinkerTinkerMaker here. 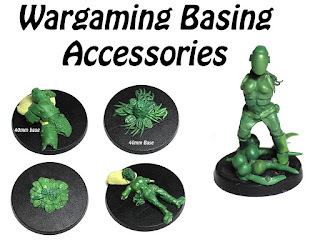 Also, have a look at "Wargaming Basing Accessory Molds" by Tracey Hampson here. 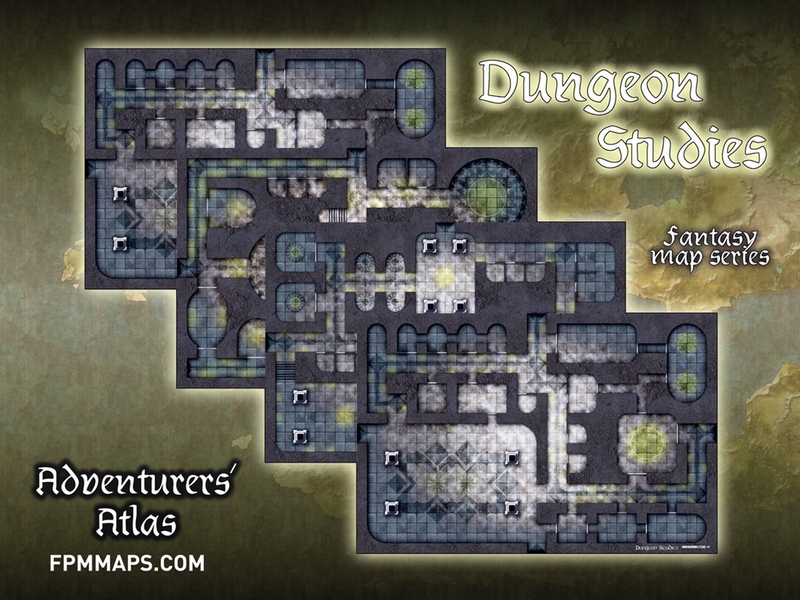 Finally, check out "Dungeon Studies: Fantasy Map Series by The Adventurers Atlas" by Matt Francella here.